On 15 November 2018 Network Ten aired the final episode in Season 4 of The Bachelorette Australia. 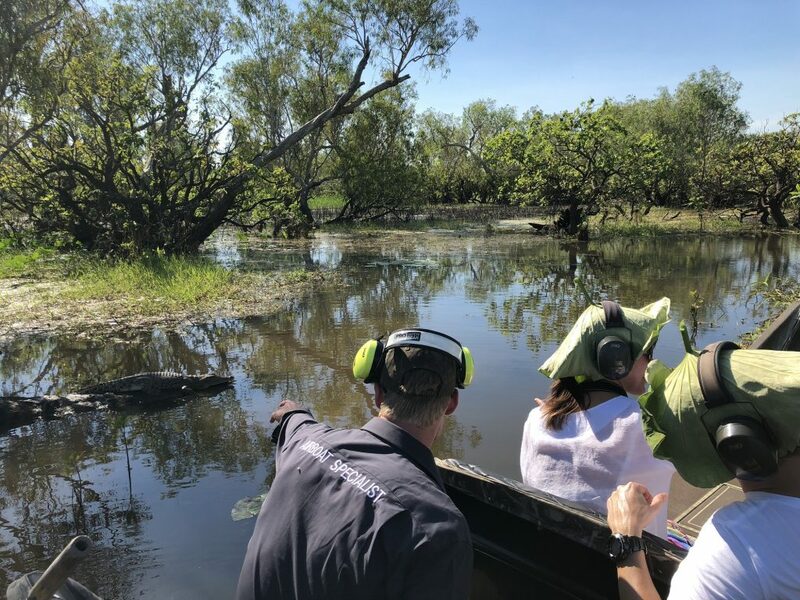 Most importantly, Wildlands Wetlands Safari Cruises got the chance to showcase our special part of the Northern Territory. 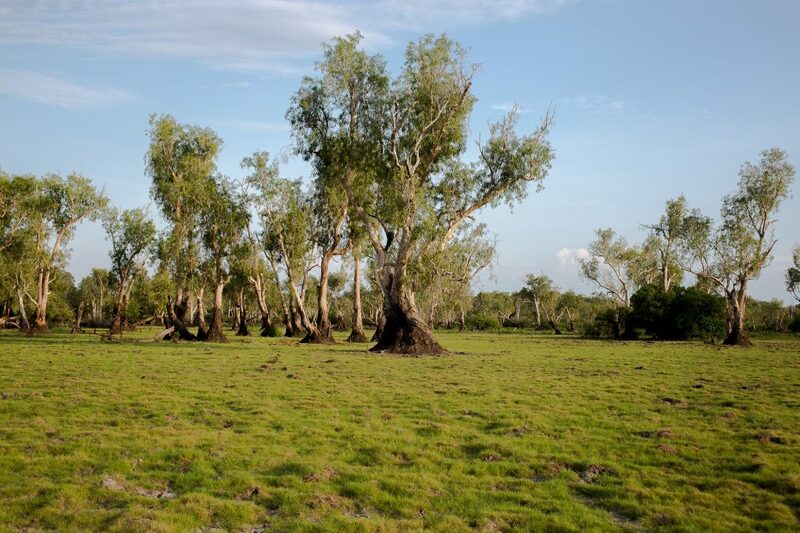 In fact, Ali Oetjen chose her man Taite in the breathtaking surroundings of Corroboree Billabong. Check it out on TenPlay. 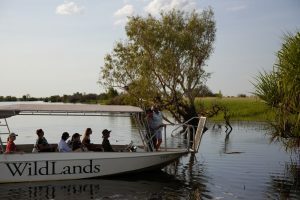 In addition, our airboat guide Josh got to take Ali and Taite on an amazing Mary River wetlands airboat tour. 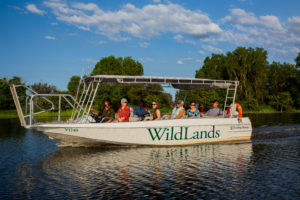 You too can enjoy the same experience by booking an Airboat Safari through our website. 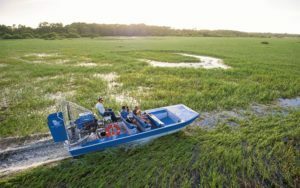 In conclusion, see how our guides Josh and Jake kept the crew safe whilst on location in a behind the scenes video from the show’s host, Osher, on Twitter.